We strive to save you money and time with our window repairs. 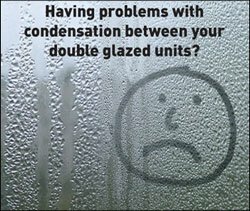 We replace double pane windows without removing the entire window, restoring your home and energy efficiency. Our expert team can handle window repair, insulated glass replacement, glass doors and home glass decor like mirrors, tabletops and shelves. Don’t settle for less when it comes to your home. 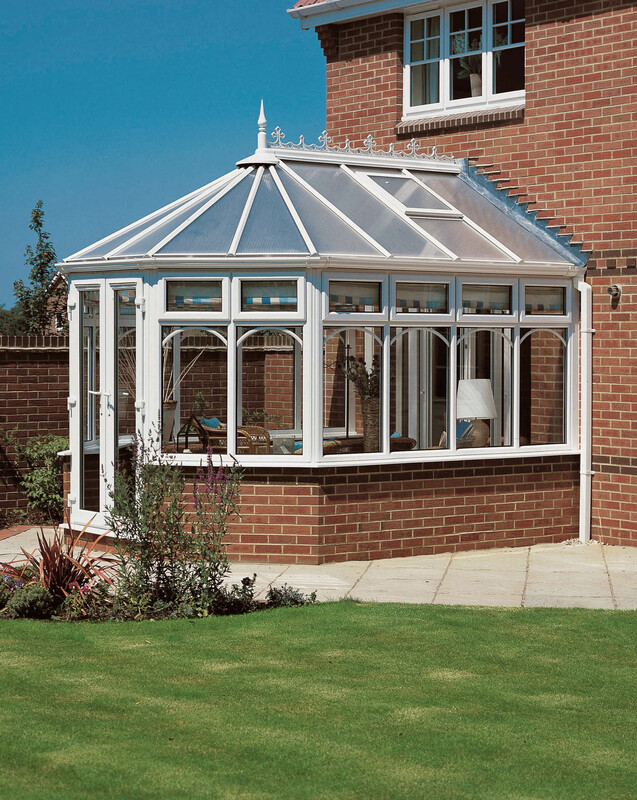 When glass breaks, call Athlone Windows.